“White Fences (Acoustic Live)” Video Out Now! 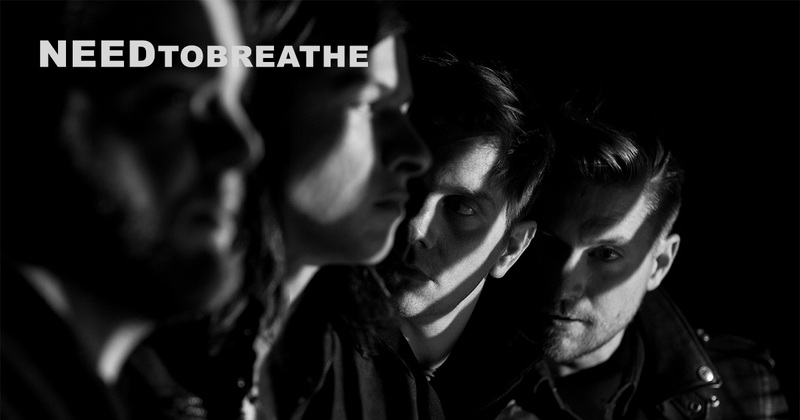 NEEDTOBREATHE has shared the live performance video of their song “White Fences (Acoustic Live)” which was filmed during the acoustic leg of the 2017 ALL THE FEELS TOUR. The song is from their recently released Acoustic Live, Vol. 1 album, available to stream or download here. PASTE MAGAZINE PREMIERES "THE HEART"
Premium Memberships to The Insiders are 15% until 8/8!